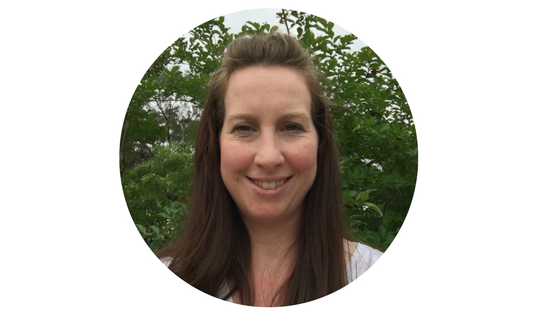 Hands up if you are a parent of children that ask you to play with them and you feel torn between wanting to spend the precious time with your little learners and the need to do something else? Well, you can take some comfort in knowing you are certainly not the only one and that pockets of independent play is important for their development. 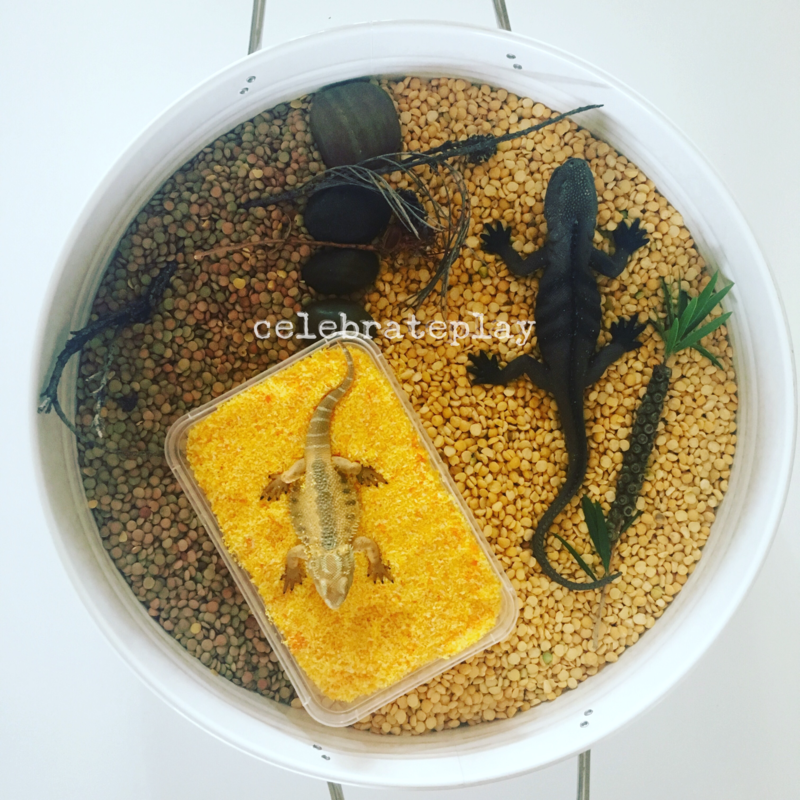 Let me share a brief definition of independent play-the ability to engage in solo play and focus on the the activity at hand with minimal awareness of what is happening around them. This play can still involve adult supervision but it doesn’t involve adult interaction. The process of independent learning is an exciting and challenging time. It is a skill that needs to be taught and encouraged. 1. Engage in the play with your child and as they become actively involved in their own play, slowly remove yourself. 2. Explain to your child/children the expectations-eg. Today you are going to play independently for 10m and the reasons why. 3. Set a timer-we love using online timers (google search online interactive timers for kids). 4. 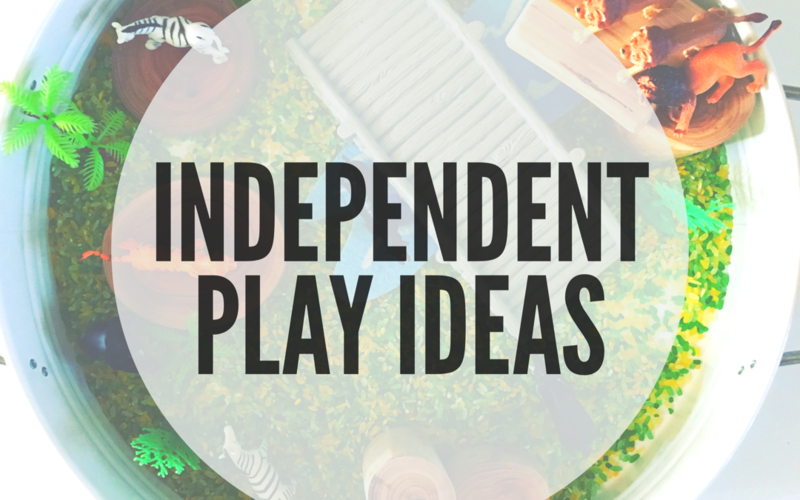 Create a list, poster, photos on a key ring, photo book of activity ideas that your child/children to help them understand independent play. 5. Set boundaries-ensure your child/children understand the rules eg, you need to stay in this room where I can see you during independent play. 6. Praise-acknowledge and your child/children for their efforts and/or success and ask them to tell you more about their creation/s during this time. Keep in mind that your children are likely to be at different stages of development and are starting the world of Independent Play with different skills and abilities. Spending some time observing and determining the right starting point for each child is important. DUPLO-Duplo is an ideal resource to use as it is open ended and allows you to create an invitation to play by arranging the duplo pieces in a scene that will lend itself to the next step being one your child can do on their own. Either remain in the play or slowly remove yourself as your child begins immersed in their play. 2. SMALL WORLD PLAY-create a small world with what resources you have (animals, trees, buildings, figurines) and place it in the play space. Stand back and watch your child begin to play with it. 3. PLAYDOUGH-like Duplo is an open ended resource lending itself to endless play and invitations to play. Set up the playdough in a way that will appeal to your child and encourage them to deep dive into solo play. 4. PIPE CLEANERS-pipe cleaners are available in different colours, shapes, textures and sizes. They are a relatively easy manipulative for young children to use. 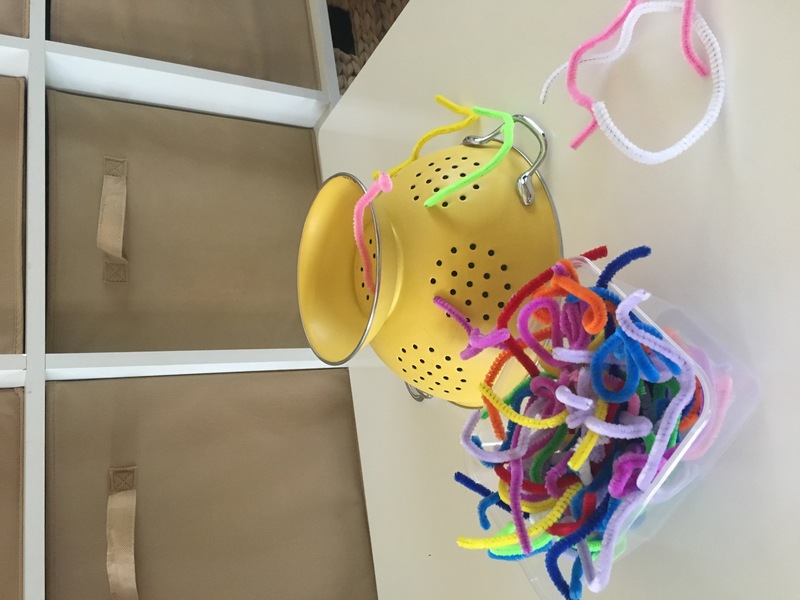 Accompany the pipe cleaners with a collendar so children can thread the pipe cleaners through the holes to make an array of creations using their imagination.